​One of the biggest League of Legends stars in Europe and his father connect in a casual yet in-depth manner while cruising the streets of Berlin, Germany. What’s not to like? 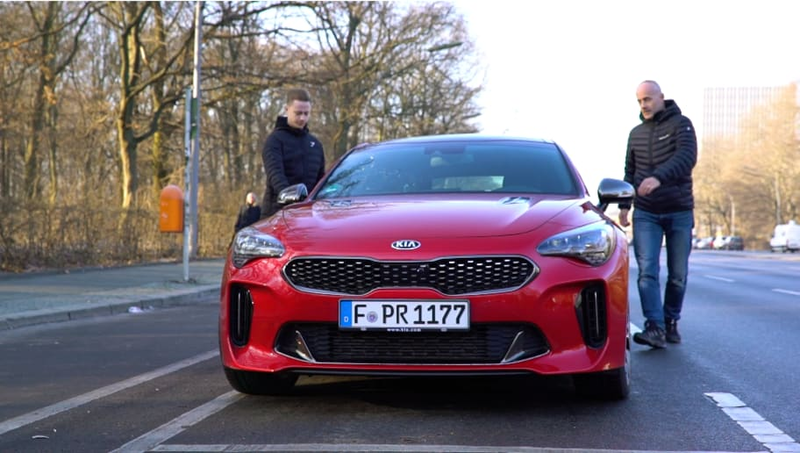 Time to Talk, produced in partnership between kia Motors and DBLTAP, follows Martin “Rekkles” Larsson and his father, Jorgen Larsson, as they drive around Berlin in a KIA Stinger to discuss Rekkles’ life and League of Legends career. Rekkles, considered by many to be one of the best AD Carries in League of Legends’ competitive history, talked about his upbringing and his father’s support of his professional career. What’s your favourite role in League of Legends? What’s your favourite League of Legends in-game region? Which item would you take with you into battle? Which summoner spell do you prefer? Which League of Legends pro would you pick to be on your team? His father opened up about how he encouraged his son throughout the early parts of his career and important moments raising his son. He details always attending a major final his son is playing in and other family traditions. The heartwarming video shows off the relationship between father and son, which goes deeper than what esports viewers are used to seeing. Check out the full video for a better look at the relationship between Rekkles and his father. Time to Talk was created in conjunction by DBLTAP and automotive company KIA, which signed on as the main sponsor for the LEC 2019 seasons.